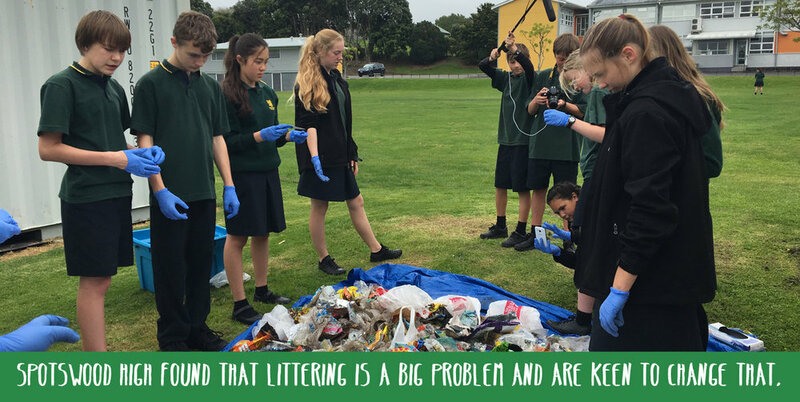 The IMPACT program is a youth action incubator, facilitating youth-led environmental projects that engage with, and give back to, the local community. Our facilitators focus on a strengths based approach, supporting youth to develop their individual and team strengths, their interests and passions. Are involved in team initiatives and learn new skills. Get inspired with enquiry based learning and on-going support for taking action. Contribute to sustainability and environmental care initiatives by implementing practical and positive solutions. Increase their involvement in their local community. Develop leadership, decision making and project planning skills. Focus on individual and team interests and strengths. Aged between 12 and 24 years old. Enthusiastic for sustainability and environmental care. Keen to be part of a team implementing initiatives. 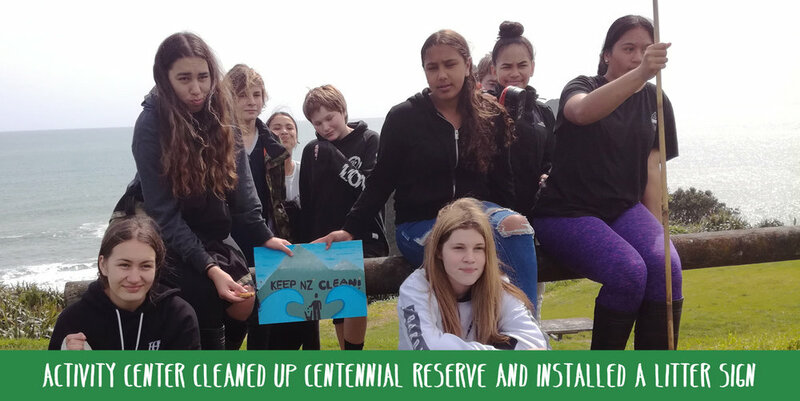 In the 2016 -2017 year we worked with 110 youth in Taranaki. 94% of participants reported increased capability as a result of getting involved in the program, in areas such as community involvement, problem-solving, communication and decision making. In addition, this same percentage of youth told us they feel they are now more resilient, with increased self-worth, self-esteem and optimism for the future. "Working with Erin and Laine from Impact was transformational in the way I look at environmental education. Their process highly engaged the students, and had a successful project outcome. Great education, and great action" Pat Swason, Highlands Intermediate. "The project had multiple opportunities for our students to learn new skills and they were strongly motivated and engaged through careful guidance that had a deliberate intent to promote student autonomy. We were impressed with the level of support from Impact to make this such a success.” Kathryn Pick, Eltham Primary. "It has been superb working with the Impact team on two separate projects. The team from Impact helped our boys to see the difference that they can make in their environment and beyond. They let the boys make the decisions and empowered them to generate ideas and to carry them through to completion. Workshops are always fun and practical. We will be stoked to work with Impact on future projects. Thanks heaps!" Evan Davies, New Plymouth Boys High School.